Remember that Fairgraves loot box that was introduced in Betrayal League? Well, the new mictransactions introduced in that crate are back in the POE store, this time you can buy them directly. As is usually the case with these themed loot boxes, Grinding Gear Games brought back the timed exclusive armor sets as an option for direct purchase in the MTX store in Path of Exile. This is something the company has done for a while now, as the boxes were typically a better chance of getting expensive armor pieces at much cheaper prices. And while some continue to scoff at RNG-based games of chance like these loot boxes, it’s obviously profitable enough for GGG to keep doing things as they have for a while. The Fairgraves boxes contained two unique item sets, the undead-pirate-themed Corsair and the phosphorescent-tribal-themed Mystic. These two sets could take pieces from each and then combine them into a third unique cosmetics set, the Mystic set, featuring artistic elements from both of the base sets combined. One thing to keep mind though is that combining set pieces will result in you losing them as separate items. This is because the two slots are combined into a single piece to then be applied to your character as an armor set, so be sure you don’t mind losing those individual pieces. There is a way around this though, Grinding Gear Games will allow players to just buy the Mystic set straight up now, although it will cost a bit more than a typical armor set of cosmetics. Check out a preview of some of these returned cosmetics in a simple trailer from GGG down below. GGG also recently ran a sale on various cosmetic items for players to get cool wings and other attachments at a discount. And that is a really common thing for the developer to do, so expect to see more of these discounts on cosmetics and account features in the future. I for one am waiting on the new Unique Collection Tabs to go on sale before picking 1-2 up so I can pare down my Standard League Unique hoard. 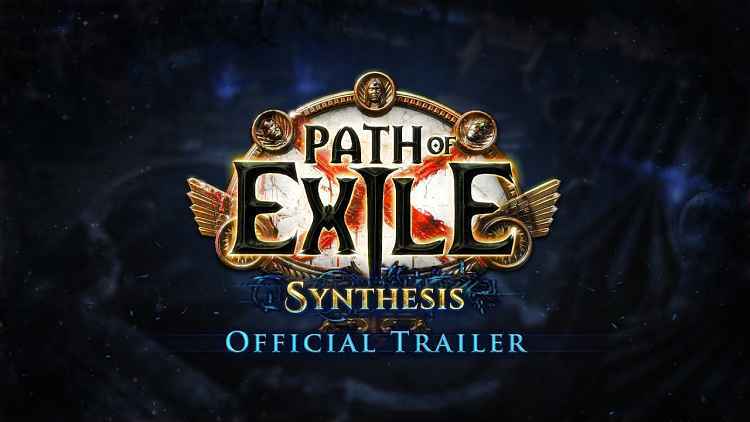 If you want to see more beautiful cosmetic options for Path of Exile 3.6, why not go take a look at the Celestial sets. 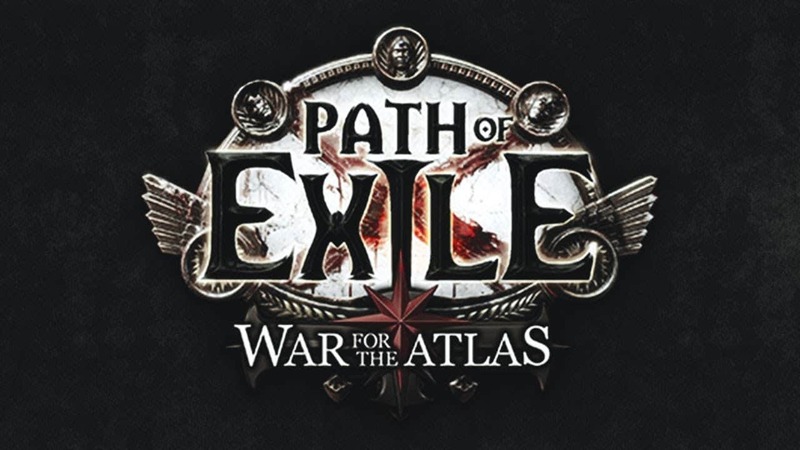 n other news, Grinding Gear Games has been doing a great job with Path of Exile 3.6 and Synthesis League. The game just launched on the PS4, and the developer headed to reddit to do an AMA on that very topic, answering fan questions. They also recently released the 3.6.3 patch to the game, which radically change the way Synthesis League mechanics worked. The company has also announced new MTXs that the fans will love, and some changes to ongoing community spotlight video series’.